How do you define a ‘breakout artist’? 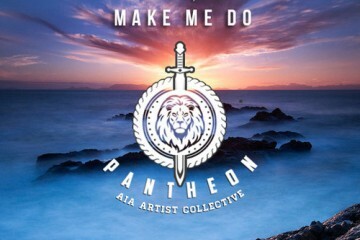 Is it someone who is just starting and has made a significant mark on the scene? Or is it someone who has been around for however long and it literally ‘breaking’ through to a larger audience? 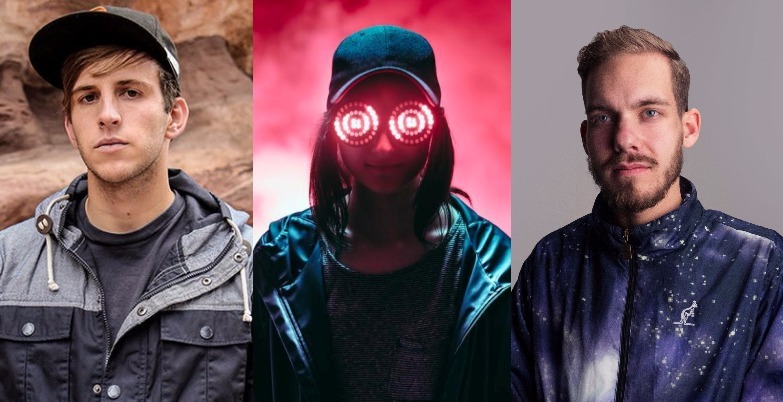 The definition is a bit blurry, but there’s no doubt that these three artists have had a stellar, breakout year in 2017: Illenium, Rezz, and San Holo. For a blog such as ours, we could define a ‘breakout’ artist by how often and what type of content we might cover from them. For rising artists, a simple tweet about new music might not garner much attention. But when you get to the level of these artists, then people start to listen. For these artists in particular, we looked at performance of posts on our Facebook and other social media in comparison to that of posts about larger artists. 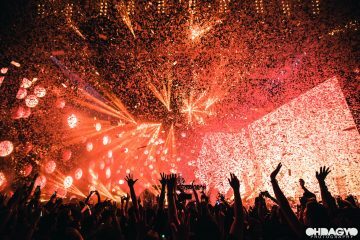 This year, these three artists have begun to outperform artist posts about Hardwell, Deadmau5, etc., showing that fan engagement and interest in these artists is on the rise – sometimes at an astronomical rate. We’ve been covering Illenium for quite some time, but 2017 was an incredible year for the Colorado-based artist. 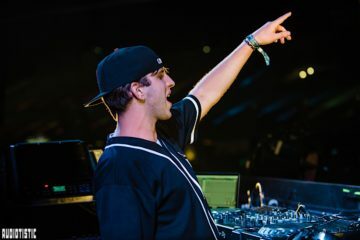 He started teasing his sophomore album at the beginning of the year with “Sound Of Walking Away,” and soon after released “Fractures” and a collaboration with Gryffin. 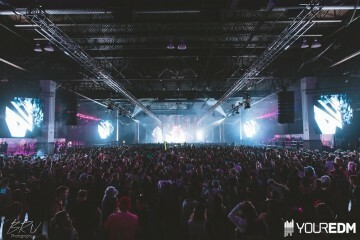 Not long after that, he announced a headlining show at one of Denver’s biggest venues and his collaboration with Zeds Dead was debuted for the first time. 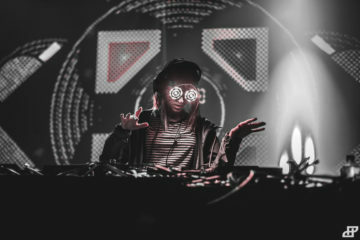 Later this year, he released his sophomore album Awake – but even then, the music didn’t stop, as new previews of a collaboration with Kill The Noise surfaced, as well as an official remix for Marshmello. Finally, he announced a headlining Red Rocks performance for 2018. What a year. What a dynamo Rezz has become. Her rise to fame was quicker than most could have anticipated, and she has shown immeasurable maturity in dealing with the newfound glory and attention she’s been given. And let’s not forget that Rezz dropped her own comic book this year, too. 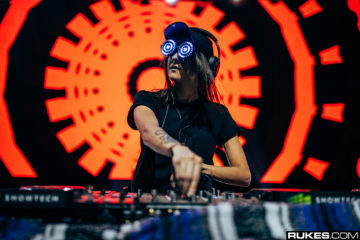 Like Illenium, Rezz also announced a Red Rocks headlining show in 2018, and she finished up the year with a stellar collaboration with Isqa, also known as No Mana. San Holo hit it big with his single “Light,” and he hasn’t stopped putting out music and cultivating his own following as well. 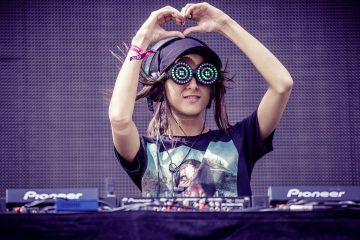 One thing that differentiates San from Rezz or even Illenium is that he has his own label bitbird, and he’s just founded a new radio show for it, in addition to everything else he’s done in 2017. Including an epic live tour + a slew of singles and collabs that have stayed on rotation all year long. In 2018, we’re definitely looking forward to seeing how he can further grow his brand and improve upon his image… and we definitely can’t wait for his collaboration with What So Not. You might have your own ideas for breakout artists in 2017, and we want to hear them! Let us know who’s had a big year in the comments, and they might be featured on our Artists To Watch list for 2018.